We provide highly qualified advice and assistance in the energy and supply sector. Companies operating within the energy sector are subjected to a complex regulatory framework. As a result, they frequently run into multifaceted problems that require a bespoke solution. JPM’s team of experienced lawyers know these issues well. We have worked alongside numerous local and international companies; and, with this experience, developed a range of practical and innovative legal solutions that advance our clients’ interests. 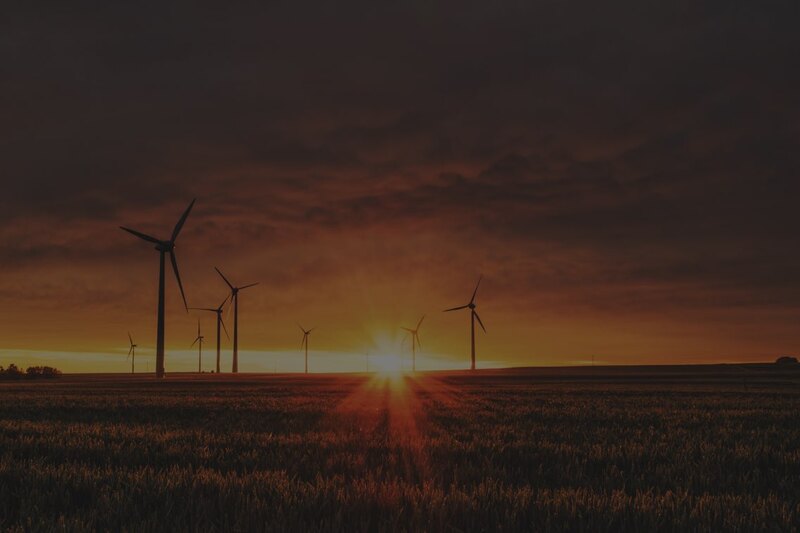 Our offerings cover every major energy segment – including oil, gas, LNG, biofuels and renewable energy – and our work is consistently praised for its commercial focus, strategic approach and successful outcomes.